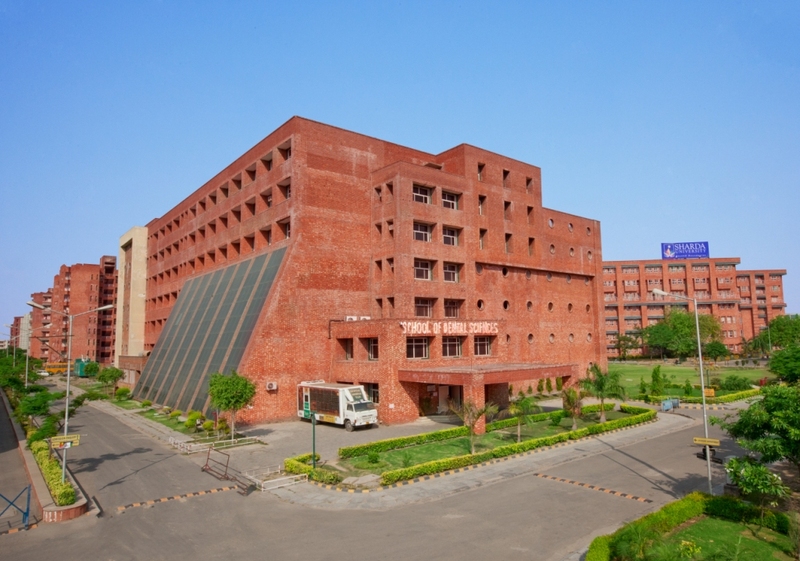 Kalka Dental College was established in the year 2006 and is located on Delhi-Meerut Road. The college is surrounded by a number of neighbouring villages, which provide the essential clinical material so vital for training in the field of Life Sciences and maintaining health care of both the rural and urban population. Conforming to the Dental Council of India (DCI) regulations, the college is fully equipped with ultra-modern equipments in the dental clinics, pre-clinical and research labs to create an appropriate environment for teaching, learning and patient care. BDS course recognised by DCI comprising of 4-year curriculum followed by 1 year compulsory paid rotatory internship and MDS programs in 5 specialities wiz periodontics, prosthodontics, endodontics, pedodontics and orthodontics approved by DCI.